Are you hosting your first big event? Party planners may seem like seasoned pros when it comes to pulling off the biggest bashes of the year, but even the most experienced organisers can get nervous or anxious before the big event. With a bit of know-how, plenty of help and as much forward-planning as possible, you too can hold your own successful event or conference. Find out how to turn yourself from average Joe to party-throwing pro. This is one of the most vital steps in ensuring the day goes off without a hitch. The more time you have to plan out the nitty-gritty, the easier things will be in the lead-up to the day. As soon as you know you’re hosting, start nailing down details such as date, location and guests. Source your event lighting hire and sound equipment from the professionals to ensure you’ve got the best possible system and ambient lighting on the day. Many companies will help you set up and show you how to run the hired equipment, so this takes one job off your shoulders! Don’t be afraid to ask for quotes from venues and caterers to make sure you’re getting the best deal you can. You could even ask around colleagues and others who’ve hosted events to find out which companies they used for a successful party or conference. Even the most serious business conference can do with a little bit of entertainment here and there. Perhaps it’s in the form of a short video presentation projected onto a screen, made possible with audio visual equipment hire. If you’re throwing a party or gala, the entertainment factor will be more important than most other elements of the event. Consider hiring a band, dance troupe or even a magician to roam amongst the crowds and keep everyone on their feet. We often have the tendency to try to take everything on ourselves, but this can sometimes be a recipe for disaster. 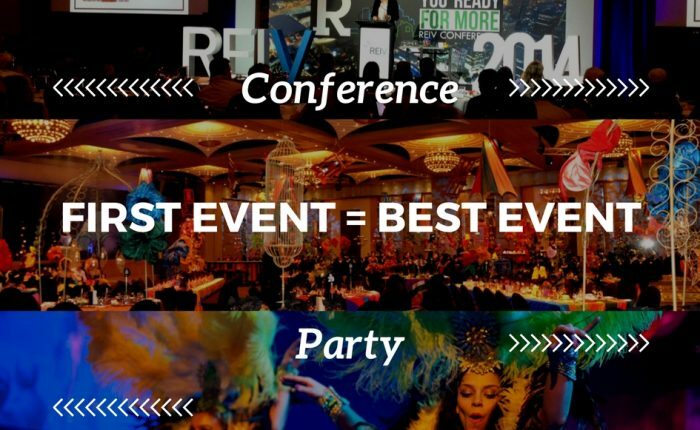 It’s tricky to take charge of absolutely every element of event planning. Make sure you engage professional event consultants to help you and don’t forget to distribute smaller jobs to others in your organisation to look after. Get in touch now to see how we can help you make you look like the party-throwing pro!